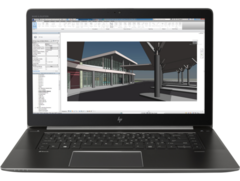 HP has just announced the long-awaited update to its ZBook line of mobile workstations. 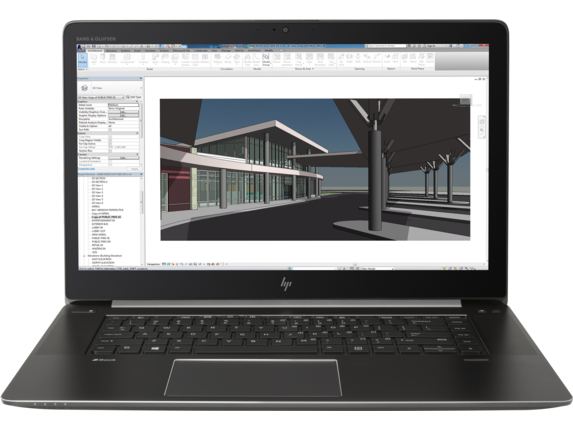 The updated lineup includes the thin-and-light ZBook 14u and 15u series, hefty ZBook 15 and 17 series, and, of course, the stunning ZBook Studio. 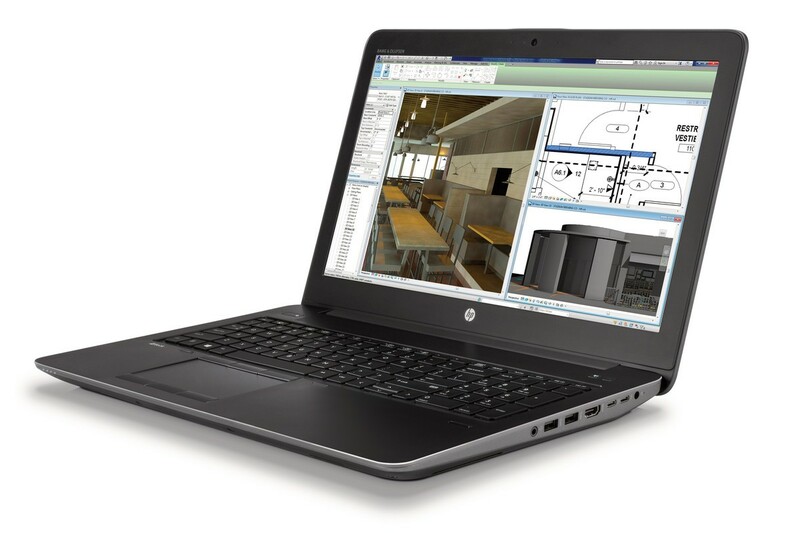 All of the G4 workstations feature 7th generation Intel CPUs and workstation-grade AMD or Nvidia Quadro graphics. The smallest of the workstations, the ZBook 14u, uses Intel's weaker U-series but packs AMD FirePro W4190M graphics. Weighing 3.61 lbs and measuring 22 mm thick, it is larger than your typical thin-and-light business notebook—but also packs more features and power. 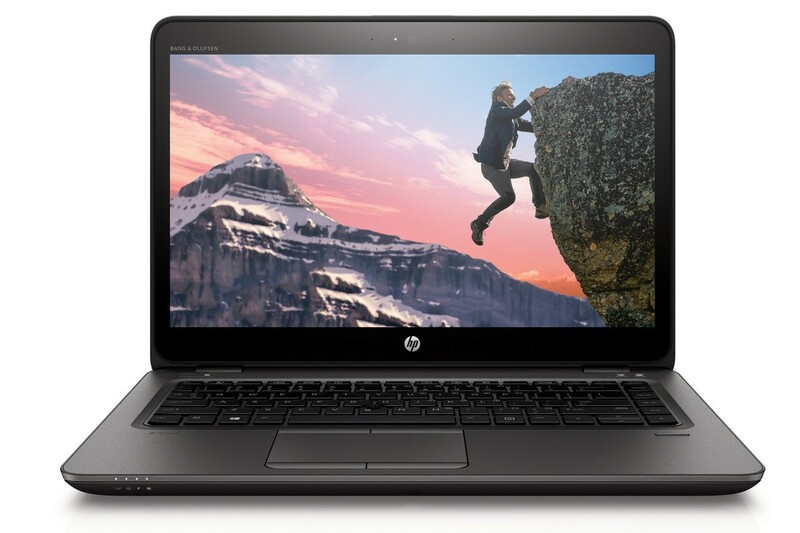 The 14u supports up to 32GB of memory and 2TB of storage. While the 14u packs USB 3.1, VGA, DisplayPort, an SD card reader, and a smart card reader for connectivity, it unfortunately forgoes both USB Type-C and Thunderbolt 3. The upsized variant, the 15u, is nearly identical to the 14u in terms of specs and ports. However, despite the larger screen and battery, it is actually 2 mm thinner (although it weighs more at 4.18 lbs). Moving up to the bigger end, there is the ZBook 15. The ZBook 15 packs Intel quad-core CPUs up to 3.1-4.1GHz Xeon processors, supports up to 64 GB DDR4-2400 ECC RAM, and can be outfitted with either AMD Radeon Pro or Nvidia Quadro GPUs. Ports-wise, the Zbook 15 has dual Thunderbolt 3 ports (at the full 40Gbps bandwidth, of course), HDMI, USB 3.0, an SD card reader, and a smart card reader. All of this is backed up with a ample 9-cell, 90WHr battery. Despite all this, the ZBook 15 still manages to weigh just 5.7 lbs at 26 mm thick. The 17-inch variant, the ZBook 17, is again largely similar to its smaller cousin. 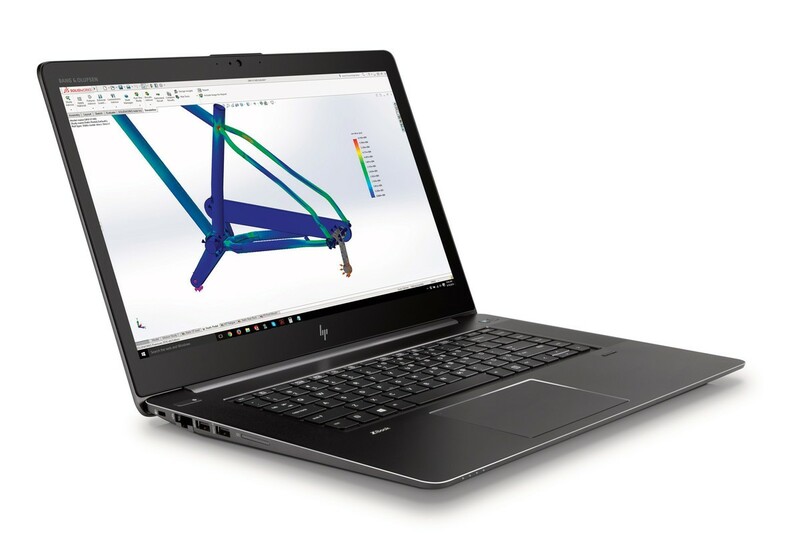 It is differentiated by having access to a maximum of 4TB storage, incredibly powerful workstation GPUs (such as the Quadro P3000, P4000, and P5000), a 96 WHr battery, and being, of course, larger and heavier than the 15. The ZBook 17 is 33 mm thick and 6.9 lbs. Last is the long-awaited update to the ZBook Studio. Clearly competing against Dell's Precision 5520 (and in nearly all ways, surpassing it), the ZBook Studio Z4 crams Intel quad-core CPUs (up to the 3.1-4.1GHz Xeon processor), up to 32GB of RAM, Quadro M1200 GPU, and two 40Gbps Thunderbolt 3 ports into its 18 mm, 4.6 lb machined aluminum chassis. The Studio G4 has options for matte or touch FHD displays, and two different UHD displays—one which covers 100% of Adobe RGB. 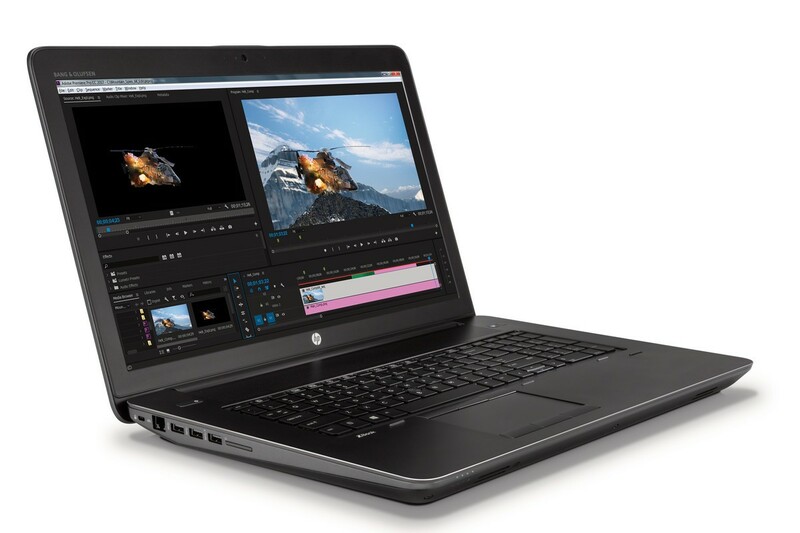 The laptops are available on HP's website already, but be aware: the pre-built models are mostly sold-out, and the build-to-order models are extremely expensive.